In our latest eBook, we describe how your business can optimize the performance of your web properties and gain peace of mind with a professional security team. 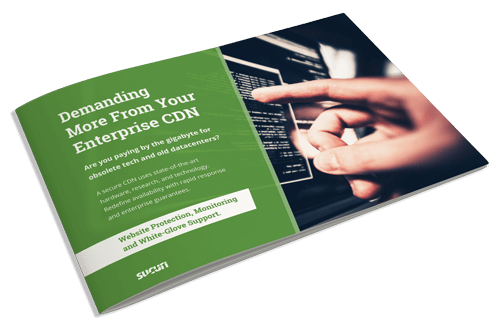 Organizations can cut costs, improve security, and redefine availability by leveraging a cloud-based WAF and CDN. © 2018 Sucuri Inc. All rights reserved.